All Bitcoins in circulation are worth about $10 billion today, and more merchants accept them. Welcome to the weird, wild world of cybercurrencies, where Bitcoin is king and Catcoin, BBQcoin, Sexcoin, Coinye, and HoboNickels form the palace court. (Well, maybe not HoboNickels.) There are now more than 70 Bitcoin alternatives, according to one list, a financial marketplace worth more than $12 billion. Bitcoin, created in 2009 by an anonymous programmer who was using the name Satoshi Nakamoto, rose to $1,200 last year before falling back to about $900 today. All Bitcoins in circulation are worth about $10 billion today, and more merchants have begun accepting the currency. Even some Girl Scouts take Bitcoins. Their popularity has inspired imitators. Bitcoin is open-sourced, so anyone can take the code and modify it to create his or her own cybercurrency. A new site, Coingen, lets users create their own coins for a small fee of .01 Bitcoins (about $9). Joe Weisenthal of BusinessInsider.com went for it recently with Stalwartbucks. As Bitcoin mining — the process by which more Bitcoins are created — has grown more specialized, critics are concerned that a few miners with dedicated hardware and a lot of computational power could threaten the system. In effect, the more computational power you have, the more influence you have over the Bitcoin network — and the more Bitcoins you earn, giving powerful miners an advantage. That’s just one of many justifications for producing ‘‘altcoins” — that and the desire for speculative riches. 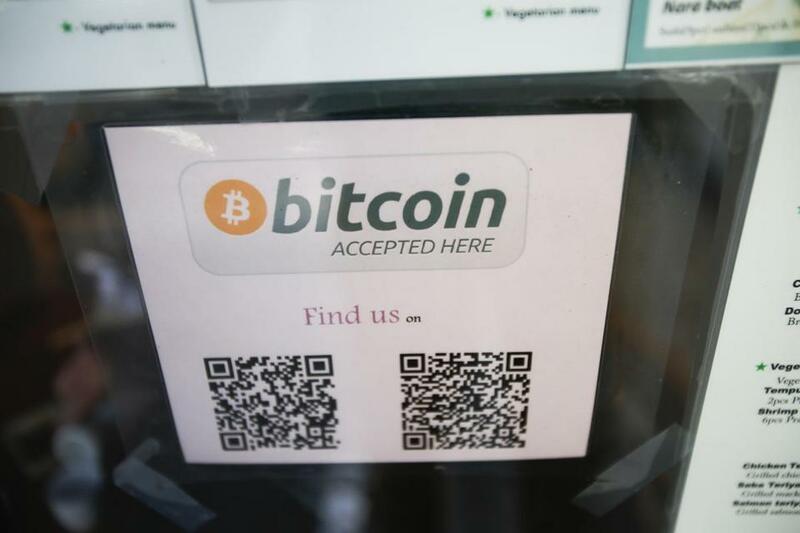 Some early Bitcoin adopters made fortunes as the currency’s price rose. Others have lost thousands. Prices of these currencies tend to fluctuate a lot, driven by forces ranging from marketing to security concerns. It’s too soon to tell what effect alternative digital currencies will have on Bitcoin, or how the virtual online payment structure they share will affect the larger financial system. Meanwhile, here’s a look at a few top ‘‘altcoins’’ to watch. It’s currently trading at about $23, about where Bitcoin was at this time last year. Like Bitcoin, it caps the total number of coins (though its cap is 84 million, compared with Bitcoin’s 21 million). One key difference is that Litecoin’s mining system makes it harder to use specialized computer hardware to gain control of the system. ■ Dogecoin: Named after the popular Internet meme ‘‘doge,’’ this coin started as a joke. Its creators took the source of Litecoin, tweaked it, and named it Dogecoin, with a Shiba Inu as its mascot and Comic Sans font. Dogecoin has shown the unlikely power of a cute meme, despite recent hacking of the coins: Within a couple of weeks its total value has gone from zero to millions. Some have argued that the meme makes Dogecoin more accessible than Bitcoin. ■ Peercoin: Unlike with Bitcoin, there is no fixed limit to the number of peercoins in circulation, and the volume is set to increase at a steady rate. Instead of giving preference to miners with more computational power, Peercoin’s mining system benefits those with more coins. This system eliminates the hardware race of Bitcoin but still benefits the earliest adopters. ■ Namecoin: Based on modified Bitcoin technology, Namecoins are used to buy secure, encrypted domain names. This system aims to make online censorship more difficult by removing power from the Internet Corporation for Assigned Names and Numbers, which is the nonprofit organization that governs Internet security and stability. More than 125,000 domains have been registered through Namecoin. ■ RonPaulCoin: One of the most outspoken critics of the Federal Reserve now has his face on a virtual coin. The RonPaulCoin was created on Dec. 29; its supply is limited to one-tenth of the total coin supply of Bitcoin. According to its creator, the coin volume was limited to mimic the scarcity of gold, one of Ron Paul’s other favorite topics. Perfect.